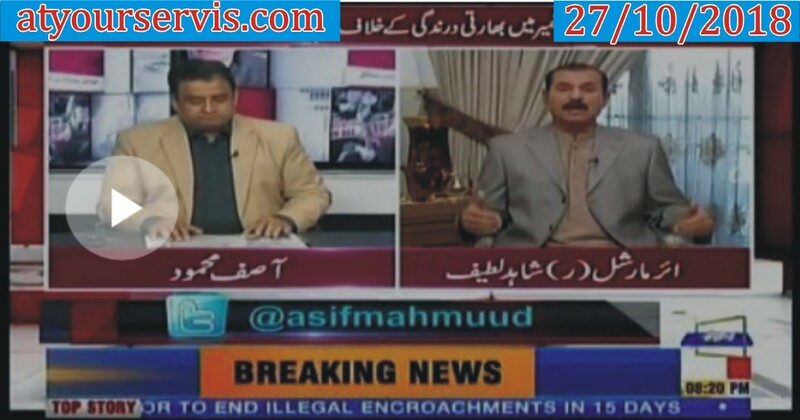 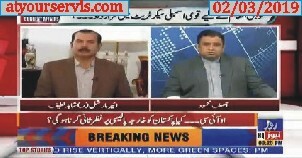 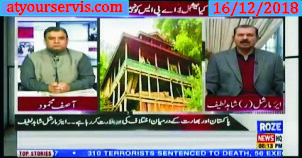 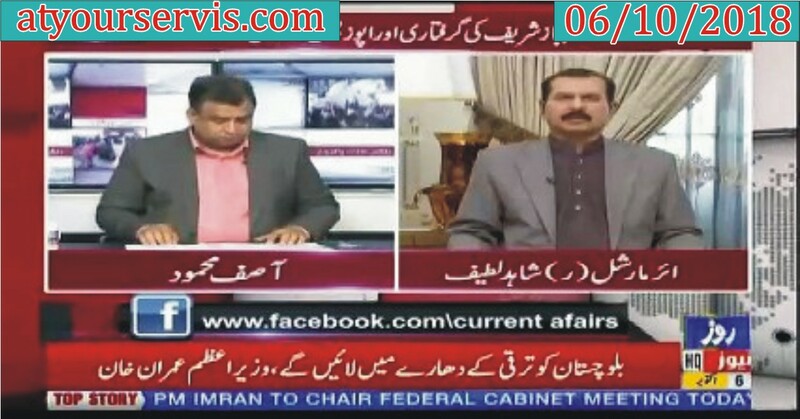 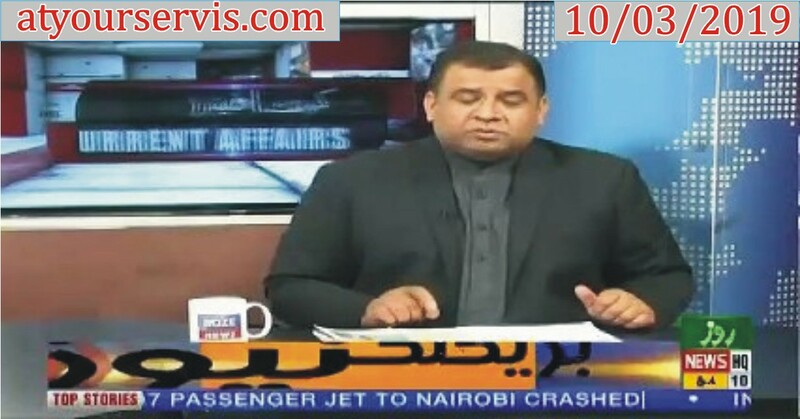 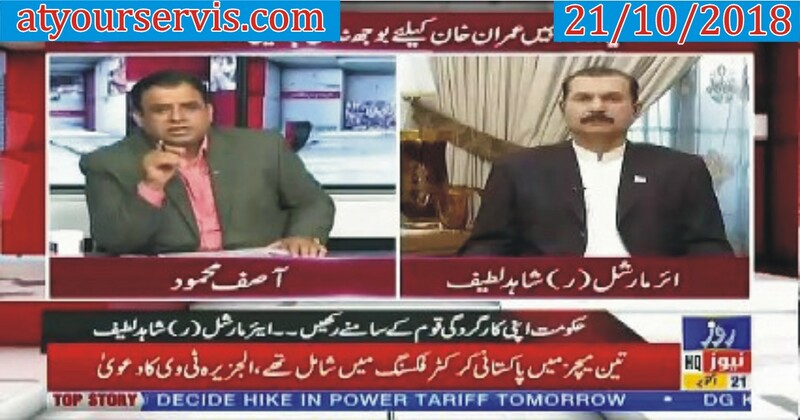 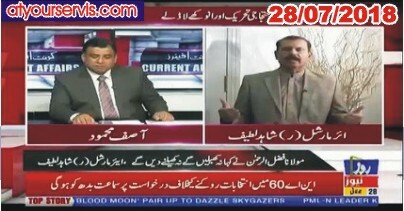 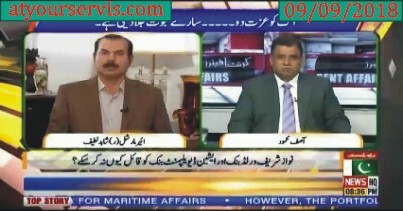 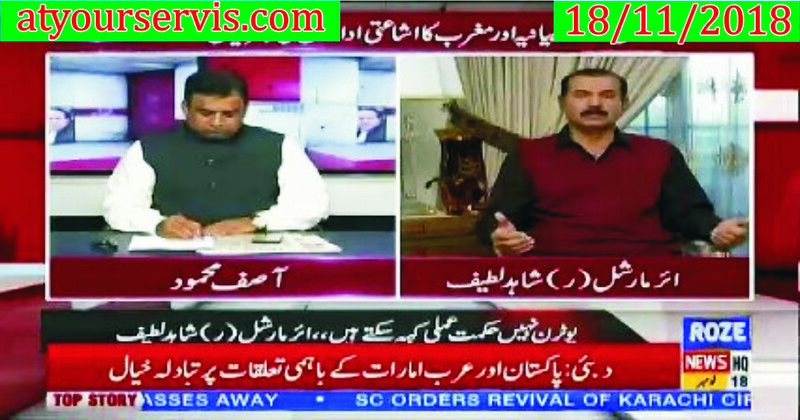 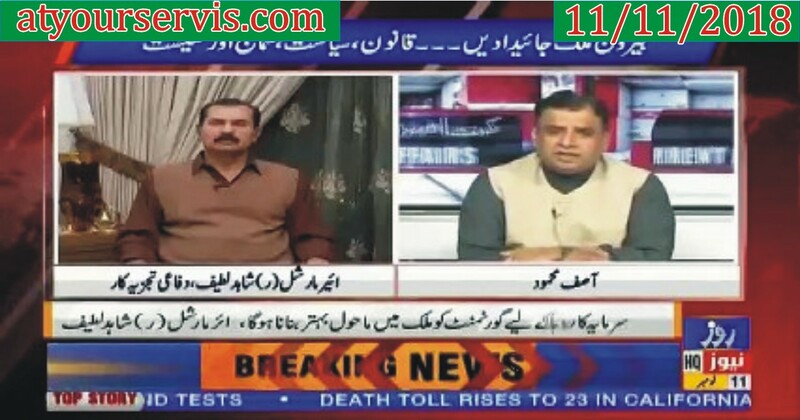 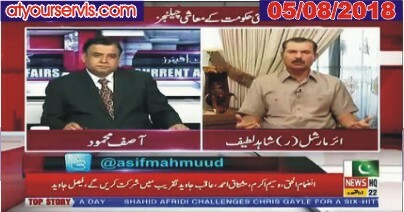 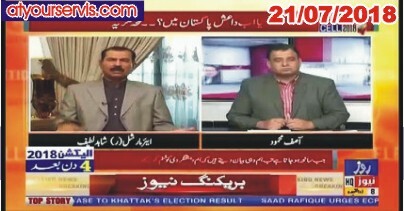 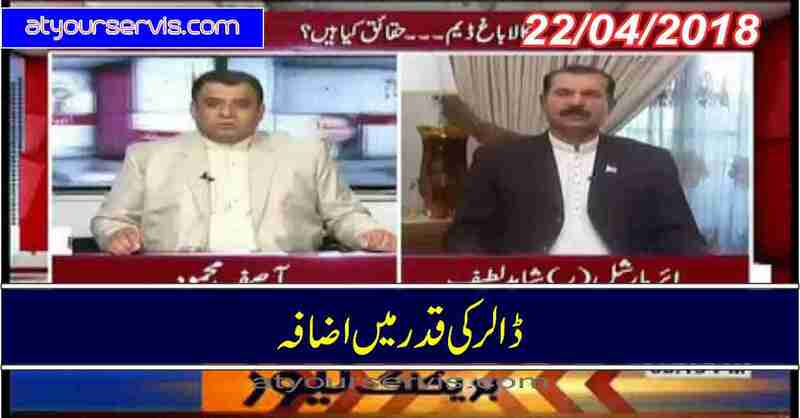 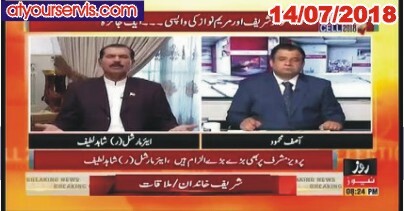 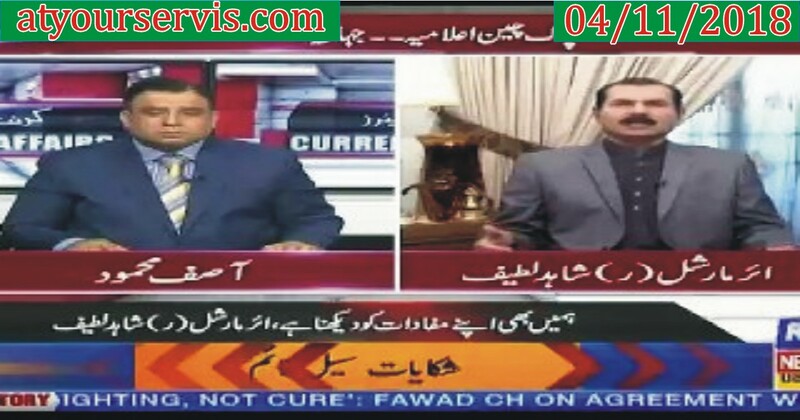 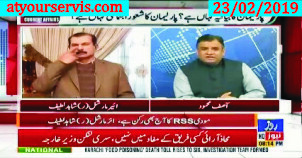 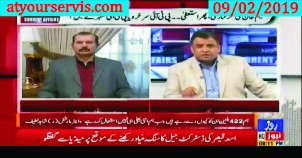 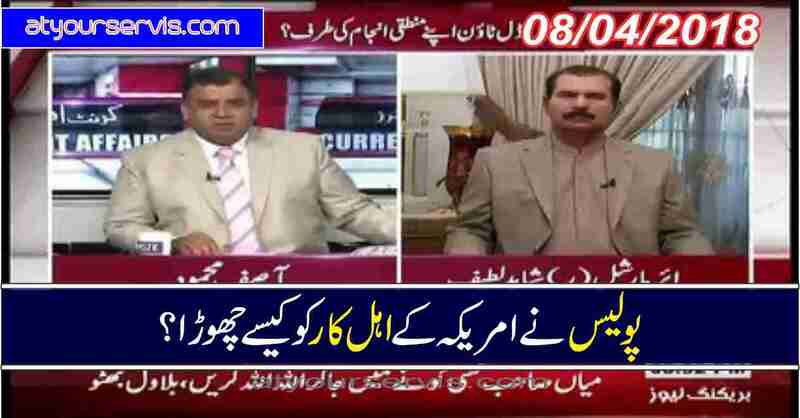 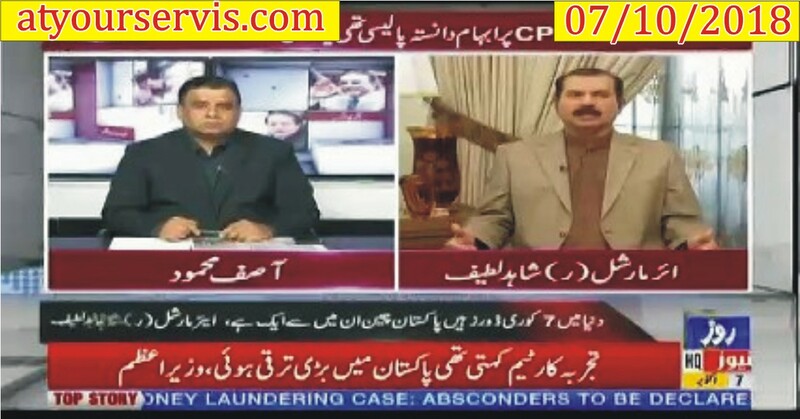 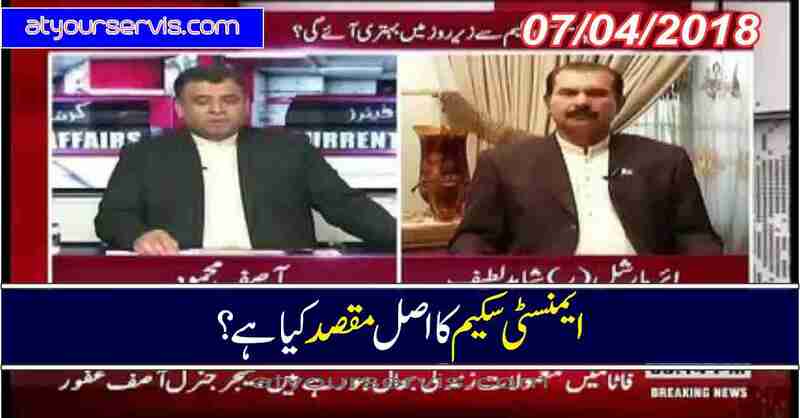 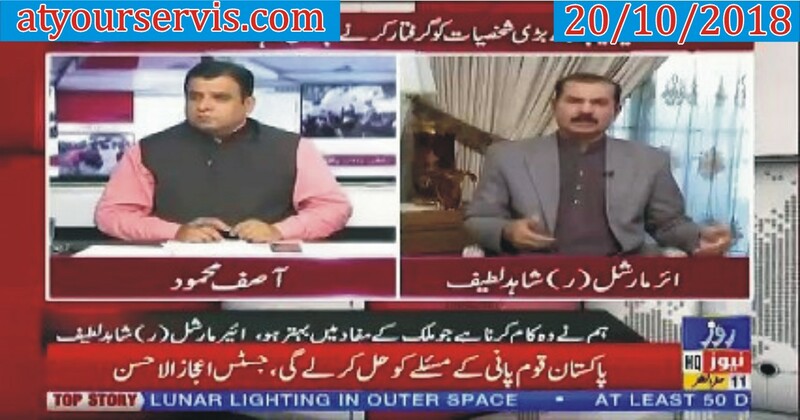 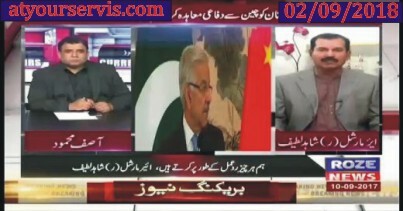 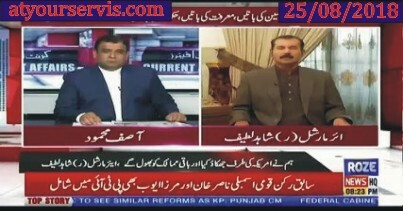 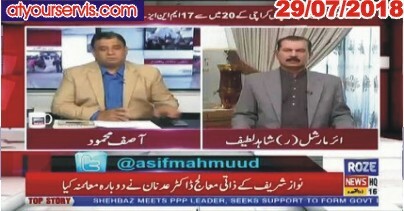 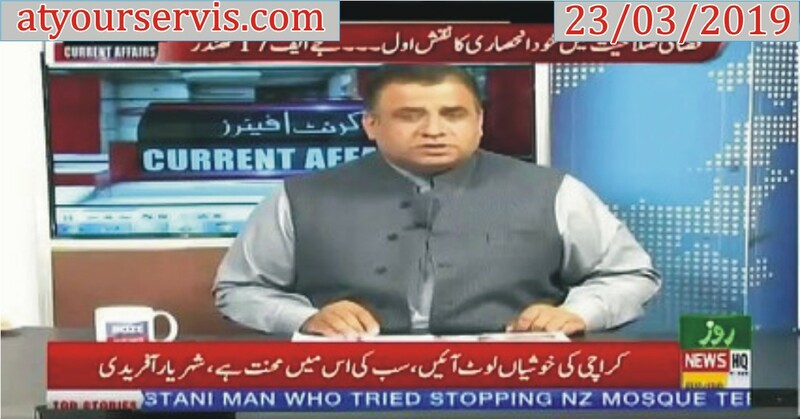 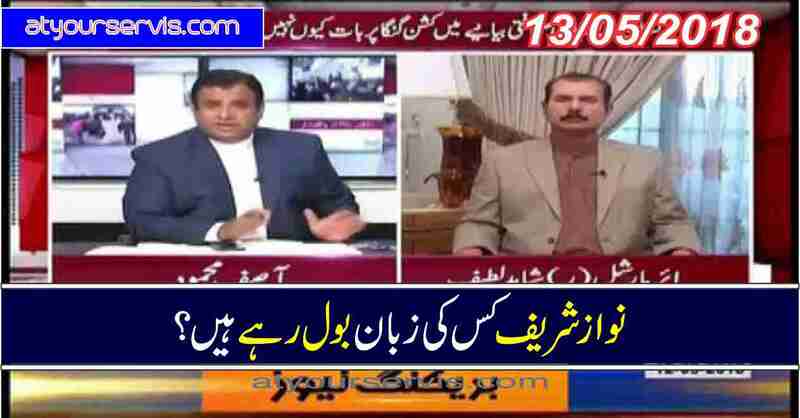 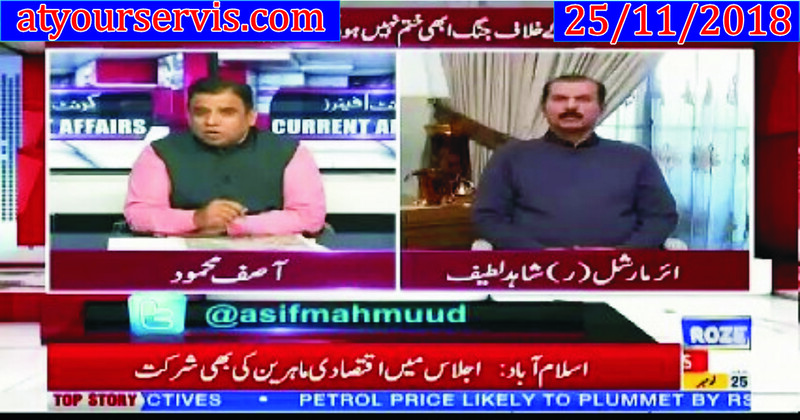 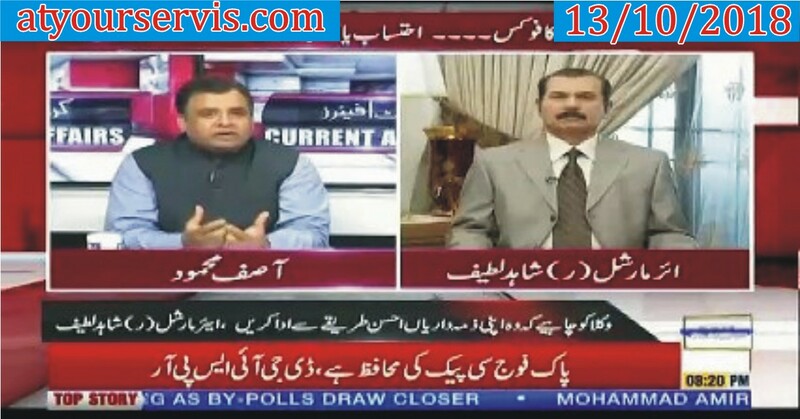 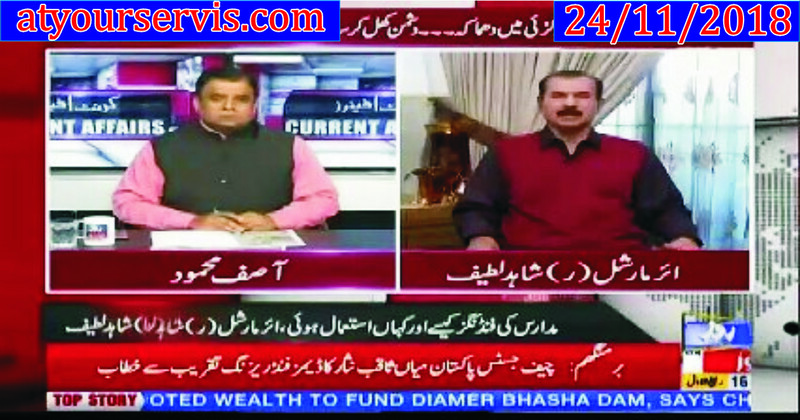 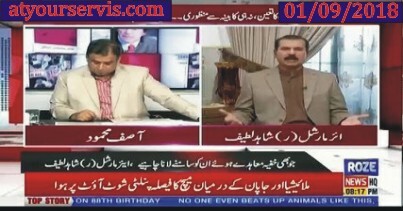 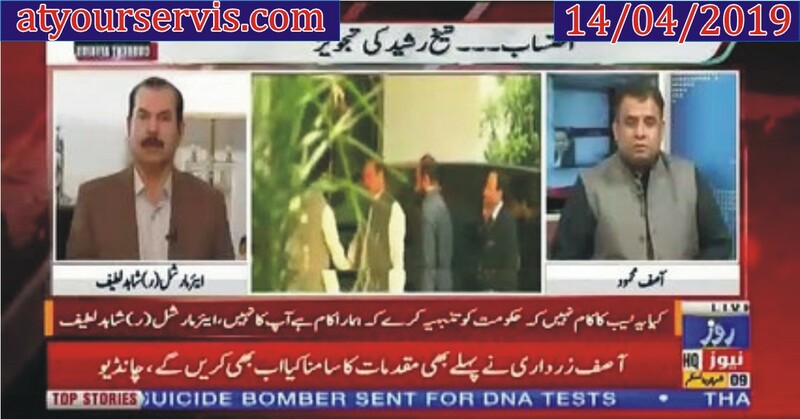 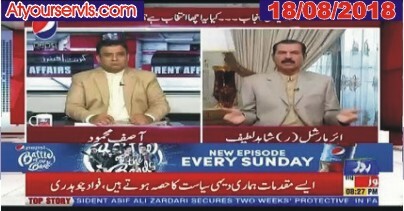 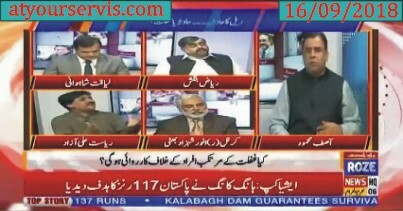 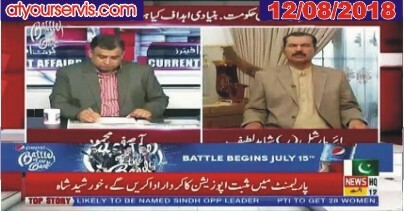 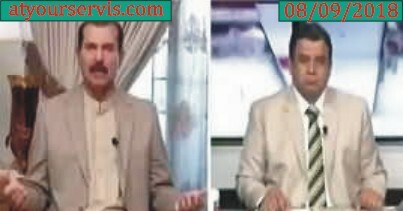 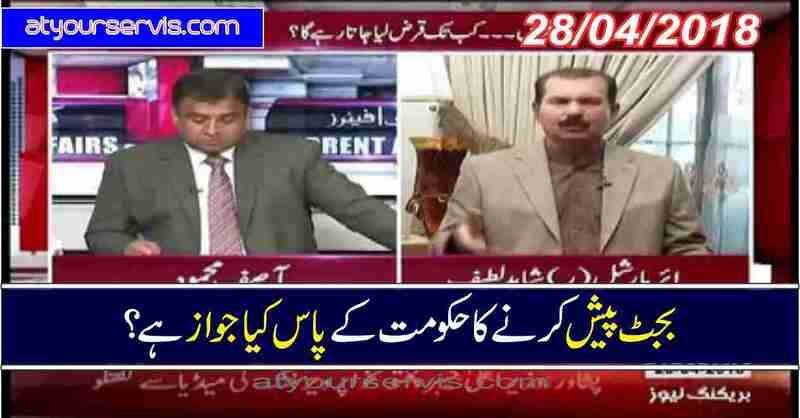 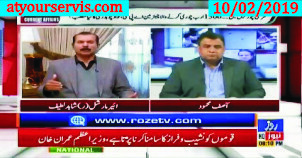 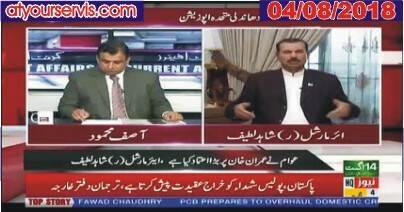 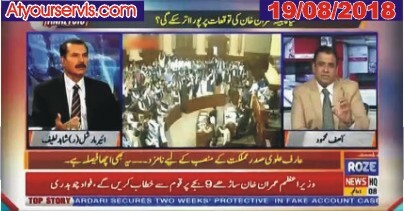 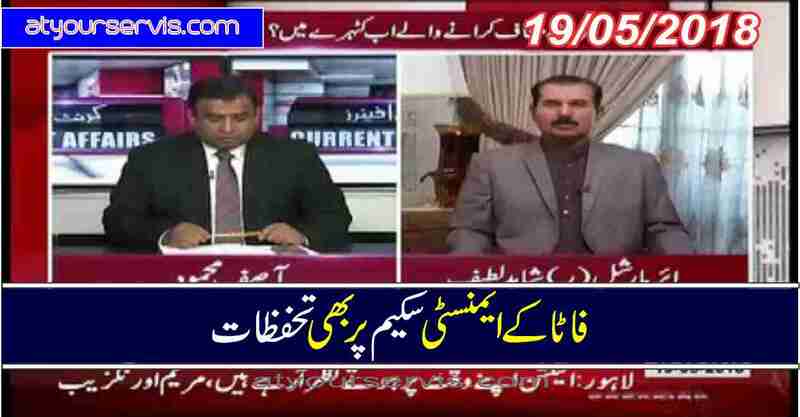 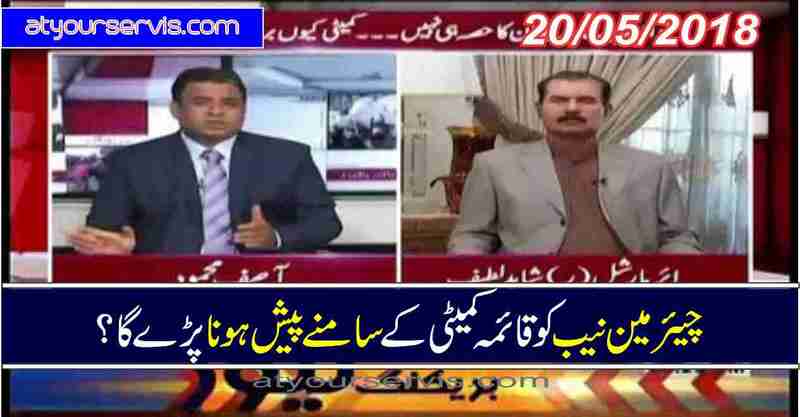 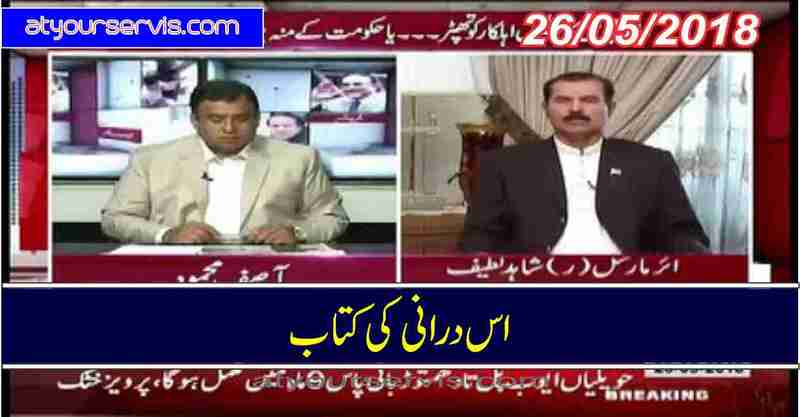 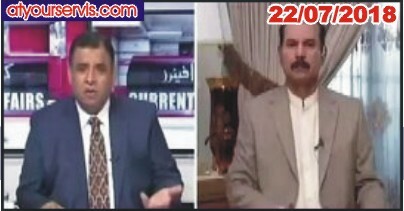 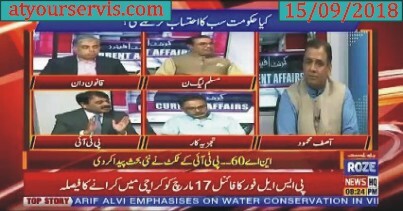 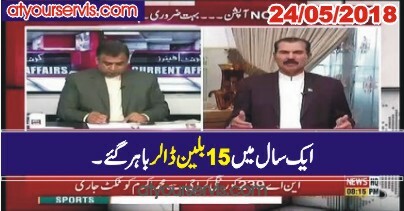 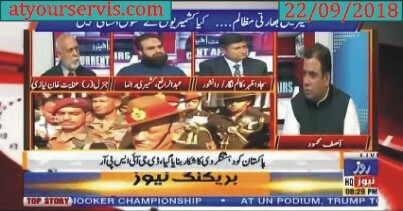 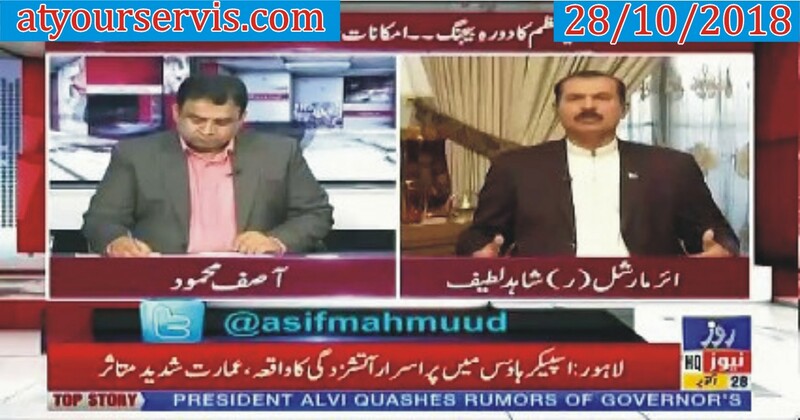 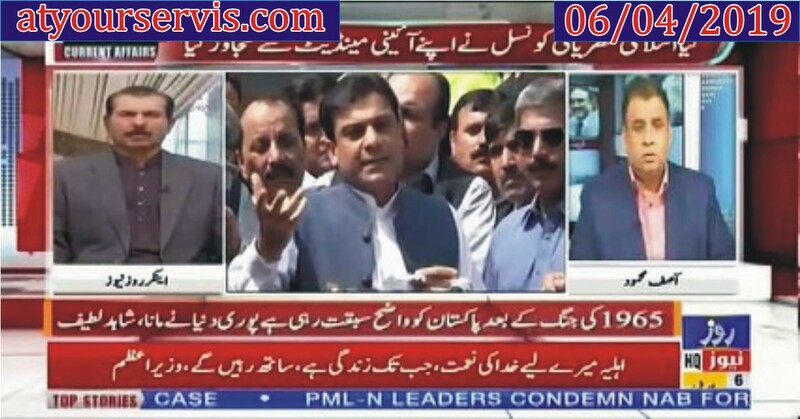 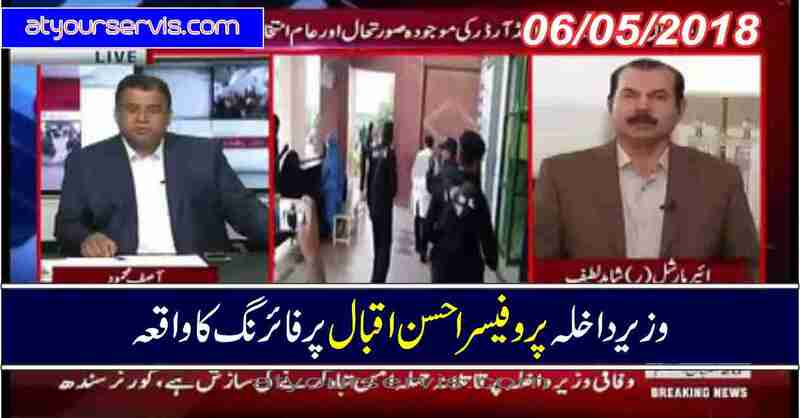 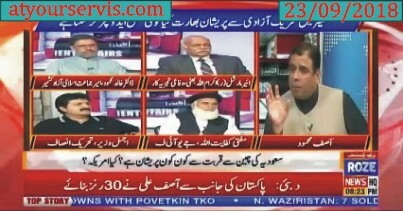 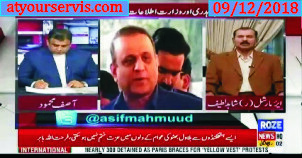 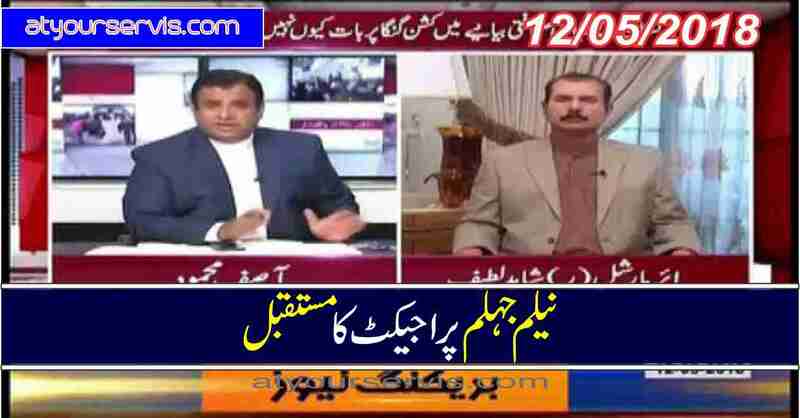 14 Apr 2019 - Qarz Kaise Wapis Kia Jaye Ga? 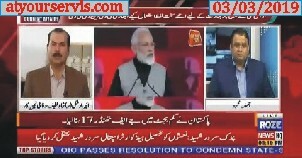 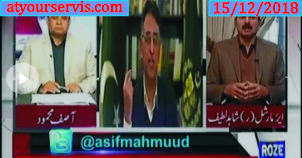 15 Dec 2018 - Asad Umar BBC Interview. 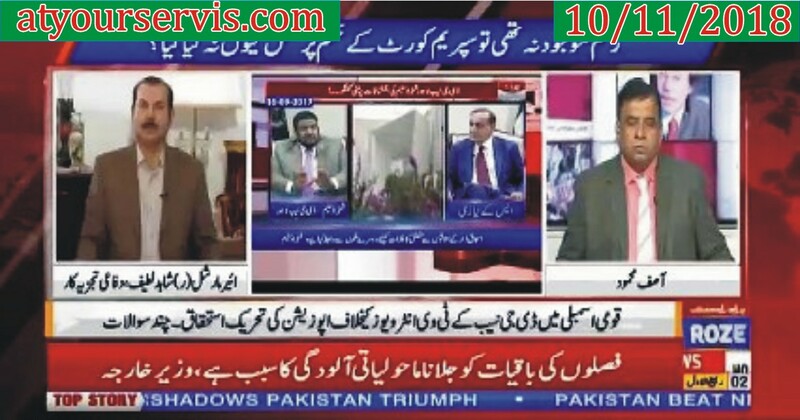 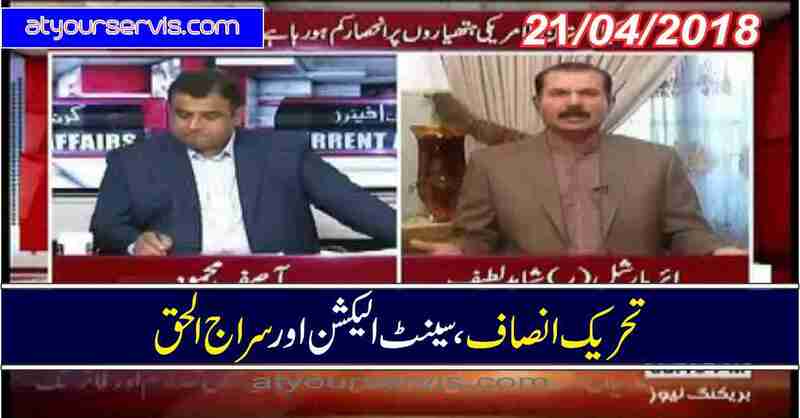 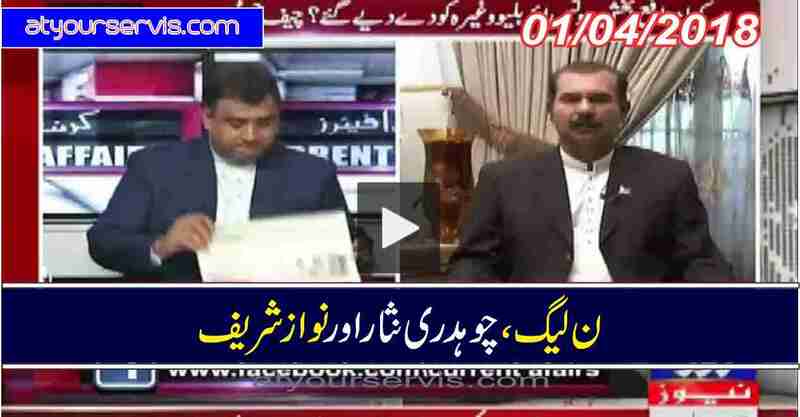 10 Nov 2018 - Internal Crisis in PTI? 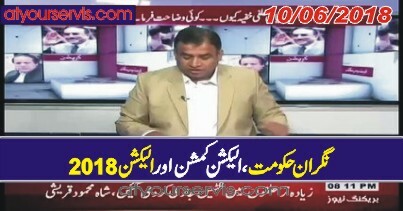 13 Oct 2018 - Has PTI Any Economic Plan?